Each month, in my music and movement classes with preschoolers, I use a few mindfulness practices to help develop their ability to focus and regulate emotions. If you haven’t read all the wonderful research on the benefits of mindfulness for all ages, and especially kids, please check out my blog post here. This month, I am using the Counting Chime and the Big Breath Balloon game. These are two practices that clearly show that mindfulness can include both calming practices, as well as active, energizing practices. 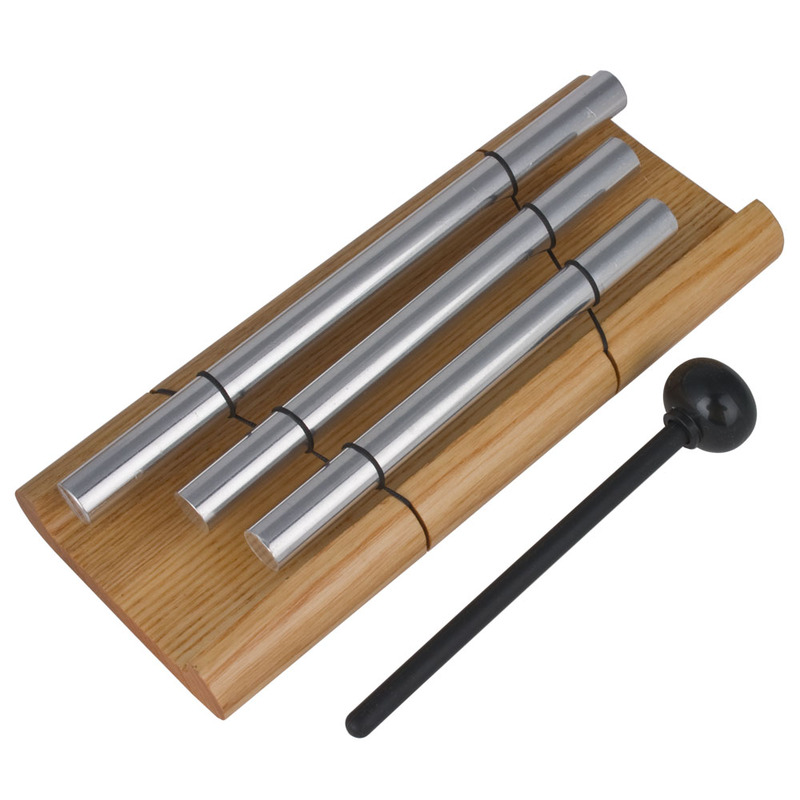 The chime is a wonderful way to calm kids, get them to focus their minds in one spot (sound), as well as give them a chance to practice controlling their mouths, bodies, and impulses, as well as practice counting. The Big Breath Balloon game uses big, active, energizing movements, but is nevertheless, helping our kids to be aware of their breath and those around them, even as they build their gross motor and proprioceptor skills by moving their bodies around the room. As with anything, the more we practice, the easier it gets. And research shows that mindfulness must be practiced often in order to give real benefits. So, here are instructions on how to practice the Counting Chime and Big Breath Balloon game this month. Scaffolding – Count together to 20 out loud – use your fingers or another counting tool. Practice whisper counting or counting in your head to 20. Practice – You can practice 1-5 times with them. When they start getting wiggly or chatty, just move on to the next thing. Extending – You may challenge them to see if they can count to five, ten or twenty in their heads without any talking AFTER they stop hearing the bell. Scaffolding – 1. Practice walking, marching, jumping, running around the room while being aware of our friends. Remind them that if we see friends purposefully bumping into friends, they will have to sit down for their safety. 2. Practice “freezing” when they hear the word freeze or a clap. 3. 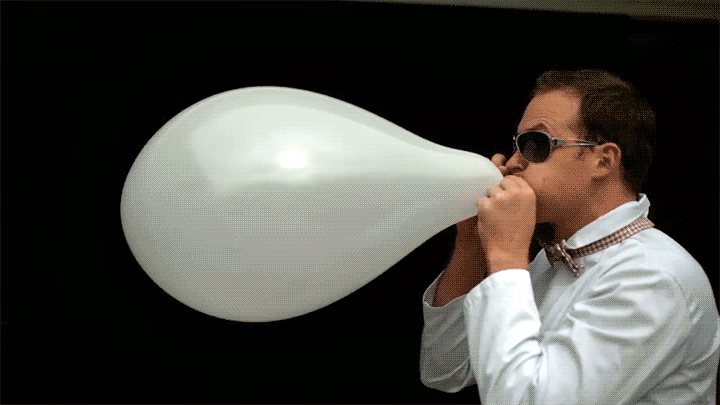 Show them how you blow up a balloon and let it go and it goes all around the room. You can blow one big breath, a few breaths and predict what will happen, notice different ways that the balloon reacts, etc. They love seeing the balloon go crazy around the room. Practice – You can practice breathing in deeply, holding the breath and then letting it out as we run around the room. You can practice multiple times, getting them to march, jump, wiggle, spin, etc. as they let their air out like a balloon……all, while being aware of their friends and the objects around them. Extending – After they have practiced a few times, you can have them sit back down, put their hands on their hearts and notice their heart beating hard, their breath going quickly. They can put their hands or ears on a friends’ heart and notice it beating quickly.